What’s one thing the people of Ghana have in common? Incredible, age-defying skin. 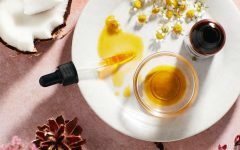 And, while it’s easy to write it off as magic, the truth is that the real magic is in the secret ingredients they use to make their skincare – by hand. Want in? Rose Appiah, the founder of Ashanti Cosmetics, is ready to share. 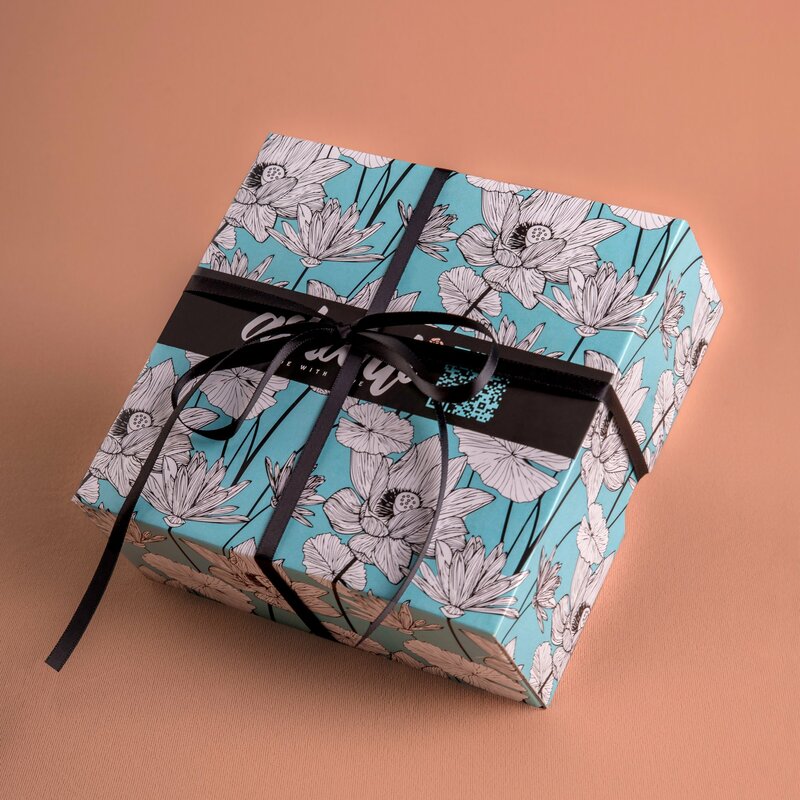 Native to Ghana and now living in London, Rose has taken a century’s worth of family recipes and transformed them into a beautifully packaged brand which has been hand-making heavenly products for your skin since 2017. 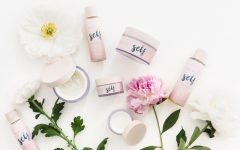 Committed to creating effective skincare products without any added synthetics, Rose says that she uses her grandmother’s words as a guide: “Beauty is simplicity”. 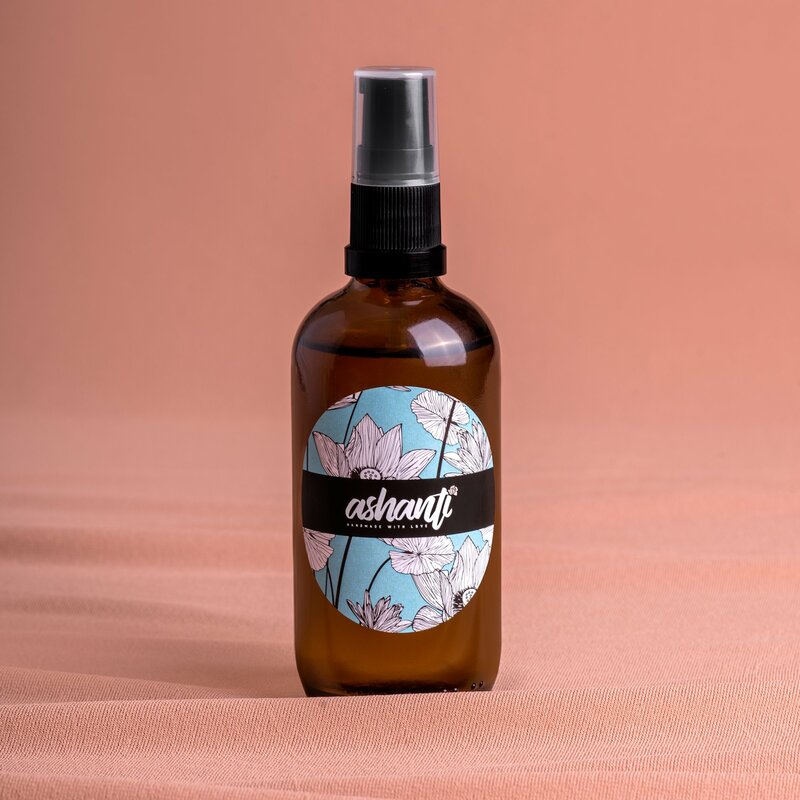 As such, Ashanti Cosmetics customers can be confident that none of the products in the brand’s lineup contain parabens, phthalates, sodium lauryl sulphate, chemicals, fillers, mineral oils, or petroleum. 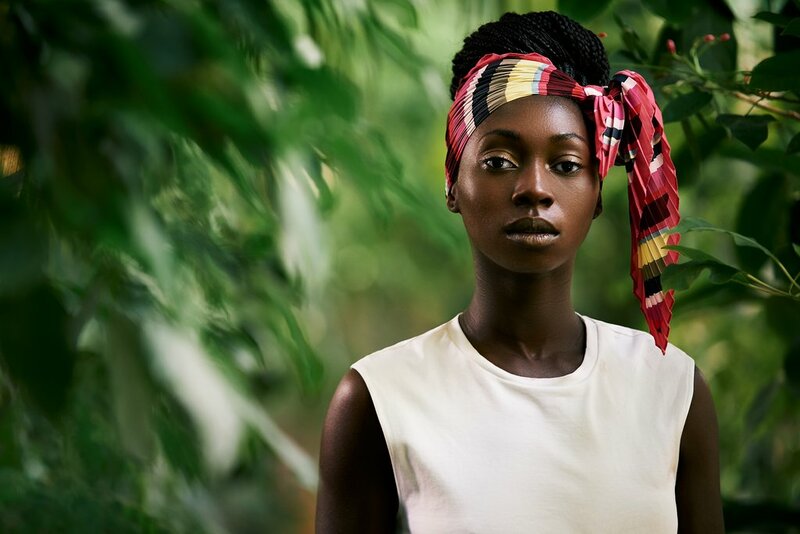 And, if that wasn’t enough to make you a fan of Ghanaian beauty for good, there’s more. 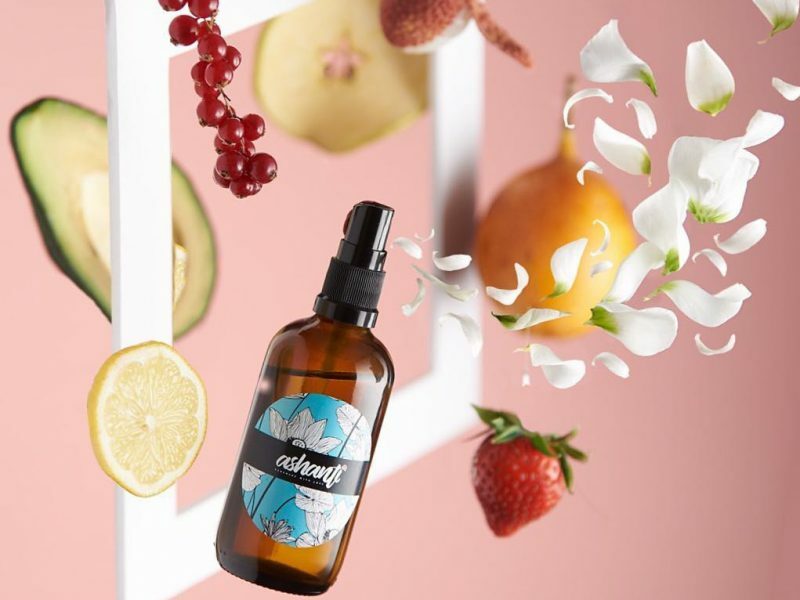 All of the oils are plant-based, food-grade, and cold-pressed. Each essential oil is steam-distilled. 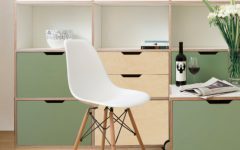 Plus, the packaging is recyclable and reusable. 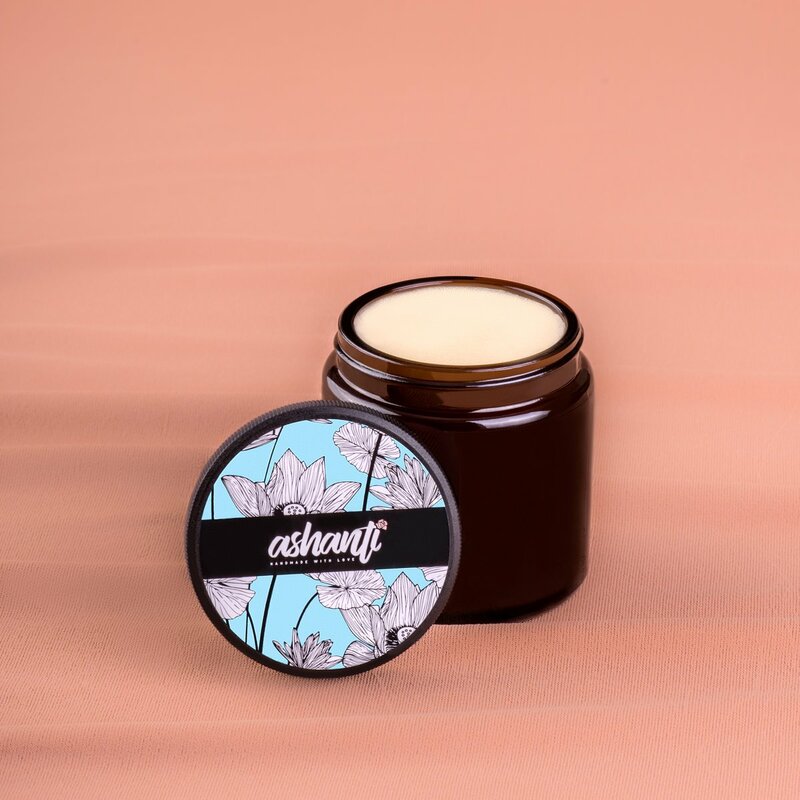 Ashanti Cosmetic’s best-selling product, this luxurious cream is rich but light so that it soothes and hydrates your skin all day long. Not only is it a great way to protect your skin from dark spots, but it’s also a smart face cream that can be used to help prevent acne. And, if that was all too good to be true, the 15 Shades of Pink Pomegranate Face Cream will also give you a subtle glow so that you can go sans makeup more often. An incredibly hydrating light oil for your face and body, you’ll love the tropical scent of pineapple (perfect for a long day in the sun). Packed with pomegranate and sweet almond oils, your skin will feel incredible thanks to the added minerals and antioxidants. It’s the easy breezy way to replenish your skin, especially after soaking up some rays. If you’re after hydration, this product needs to be on-hand at all times. A deeply hydrating blend of Shea Butter and Cocoa Butter, this all-natural formula will fight dry patches while simultaneously rejuvenating your skin so that you can feel like the queen you are. Want all three? (Of course, you do!) The Beach Baby! set has you covered. That means all that’s left is to cover yourself in Ashanti and enjoy the way your skin seriously glows.